Join us for our annual Eggtastic Event! This egg-citing event is jam packed with endless egg-ventures. 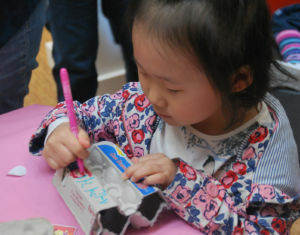 Travel through the museum as you collect eggs to fill your carton. 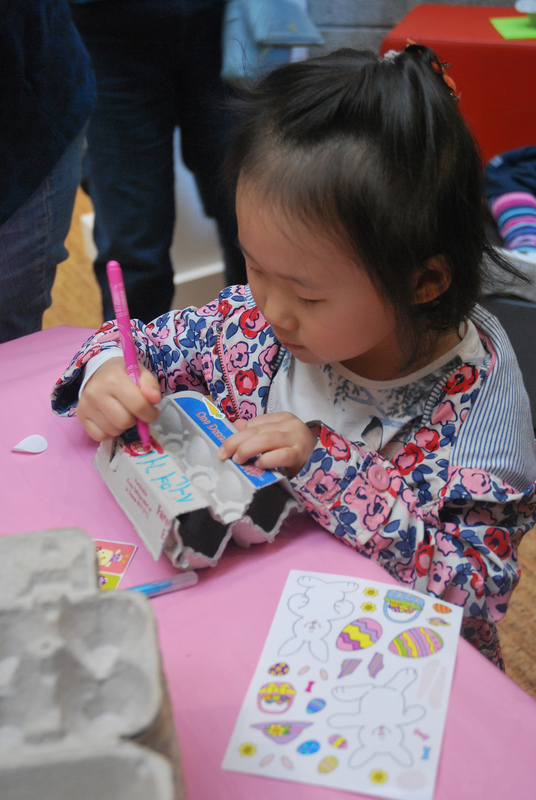 Play egg-citing games, create egg-cellent art, and send eggs through a maze you engineered. Pre-registration will close at 5pm the day before the event. No Prime cards or coupons allowed. All children must be accompanied by an adult. *Please be advised one of the activities will involve real eggs.